MS Dhoni's much-awaited 'Roar of the Lion', a five-part documentary-drama series, has been released by Hotstar on Wednesday (March 20). 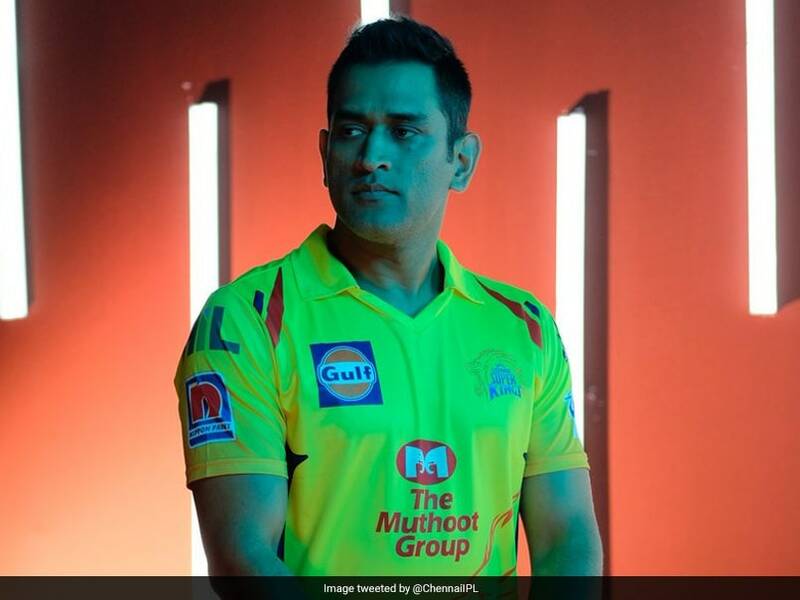 MS Dhoni narrates the story of Indian Premier League (IPL) franchise Chennai Super Kings in five episodes of about 20-minute each. Directed by Kabir Khan, 'Roar of the Lion' opens with MS Dhoni talking about CSK's suspension getting over ahead of IPL 2018. Dhoni reveals that CSK's third IPL title was won only for the fans who believed in the team against all odds. CSK came back with a tagline, 'Thirumbi vandhutenu sollu', that translates to 'tell them we are back' and ended up winning the tournament. Talking further about his collaboration with CSK, Dhoni says that it was like an "arranged marriage" as he did not choose his IPL team.